You’d never notice it driving by, but right in the middle of Echo Park works Baron Margo, one of the coolest car builders in the country. He builds his own retro-rocket-art cars nearly from scratch, and there’s one place he always tests them: Baxter street, one of the steepest in LA. If his cars can survive it, they’re safe to go anywhere. Not safe enough, however, are all of LA’s terrible drivers who routinely crash there because they get sent over by apps. 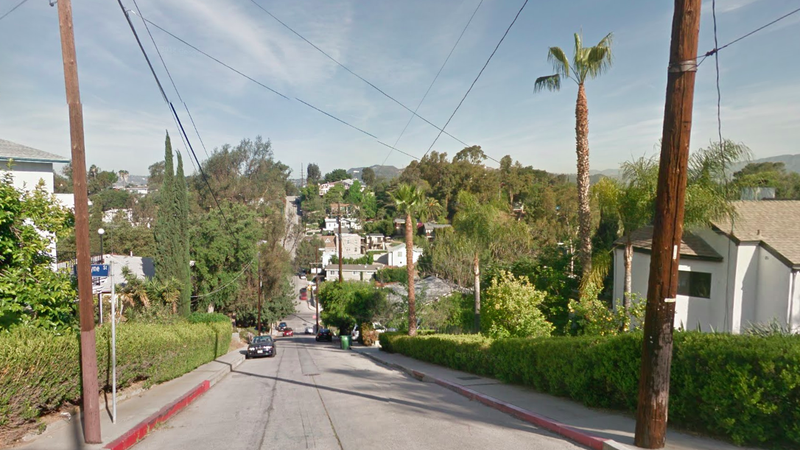 The LA Times has the excellent story today “On one of L.A.’s steepest streets, an app-driven frenzy of spinouts, confusion and crashes” detailing how apps like Waze send unsuspecting drivers through the hilly residential neighborhood of Echo Park as a shortcut against the eterna-traffic of nearby Glendale Boulevard. And that’s in good weather. Residents organized a meeting with the LA Department of Transportation last night to think up solutions, but the proposals involve making the street a one-way or to banning left turns during certain hours of the day, which penalize locals rather than fix the root problem: bad apps directing those who don’t know better into a situation they can’t handle. The smart thing to do is to cut into the app’s ability to inadvisably shortcut on these residential roads, as one New Jersey town recently started plotting. What I don’t know is what kind of authority the city DOT has over apps based in other cities or countries (like Waze) or how even it would enforce such a change. But we’ll all have to figure it out, or this is going to start becoming the norm.